In chronological order! Today's disaster is merely one of many reminders that Mother Nature only tolerates our presence most of the time. From ancient Greece to modern day Peru, millions have suffered the devastating effects of tectonic shift. 1. Rhodes - 226 B.C. Magnitude: 7.2 Death Toll: Numerous Facts: Caused the destruction of the Colossus, one of the seven wonders of the ancient world. 2. Alexandria, Egypt - 365 A.D. Magnitude: 8.0 or greater Death Toll: Thousands Facts: Ships in the harbor were flung up to two miles inland during the tsunami and large swaths of the Mediterranean were submerged completely. Magnitude: 7.6 Death Toll: 1.1 million Facts: Death toll includes those who perished in the subsequent tsunamis and those who died over the course of the year from famine caused when the Nile did not overflow that year. Magnitude: 7.9 Death Toll: 830,000 Facts: Deadliest earthquake on record. 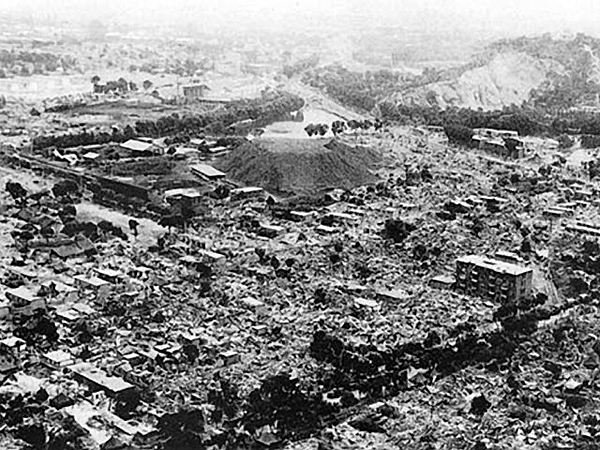 520 mile-wide area was destroyed, and in some counties 60% of the population was killed. Crevices up to 66 feet deep opened in some places. People affected up 310 miles from epicenter. 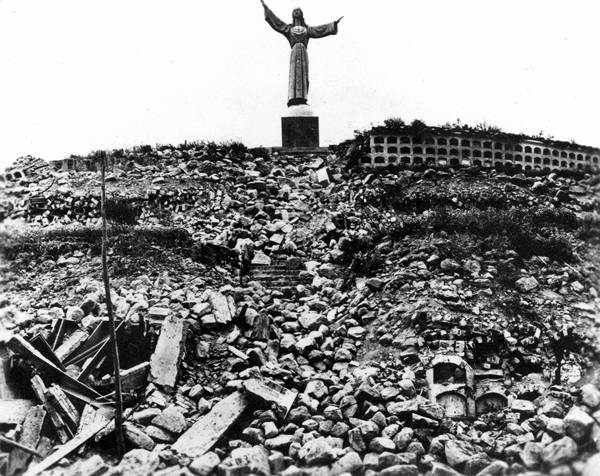 Magnitude: Unknown Death Toll: 60,000 Facts: Two-thirds of the town of Catania were killed. 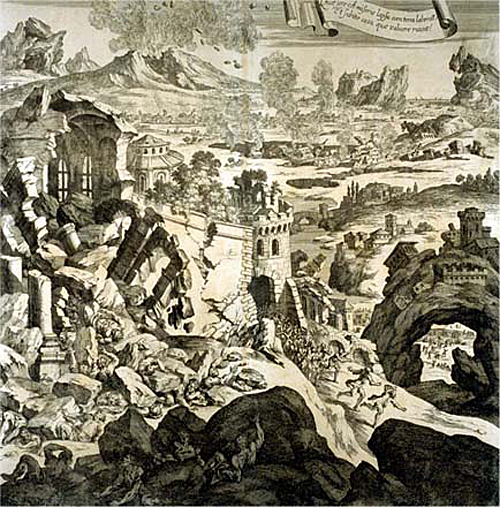 The quake was trigged by Mount Etna eruption. 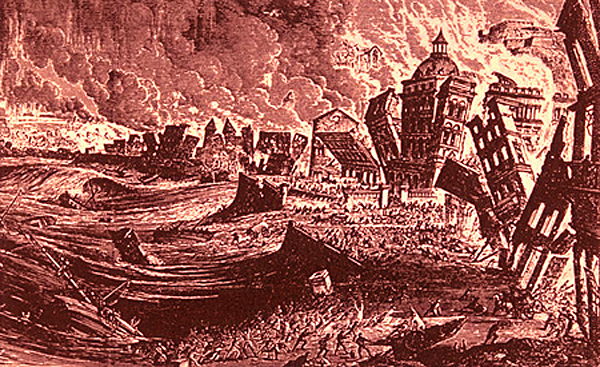 Rebuilding efforts referred to as Earthquake Baroque by contemporaries. 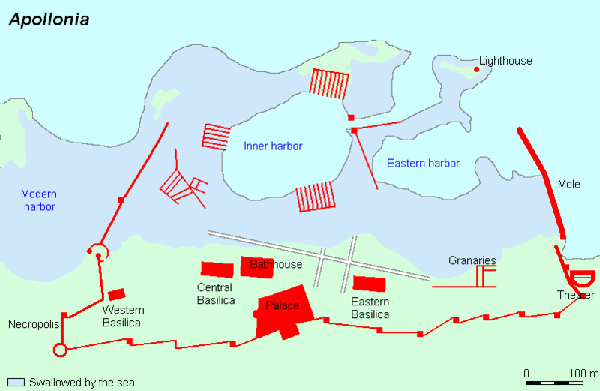 Magnitude: 9.0 Death Toll: Between 10,000 & 100,000 Facts: The city Lisbon was almost completely destroyed. Due to the destruction and rebuilding, Portugal was kept out of the colonial race in the New World. Magnitude: 7.5 Death Toll: N/A Facts: Shaking continued for two minutes in Wellington and caused massive widespread damage. 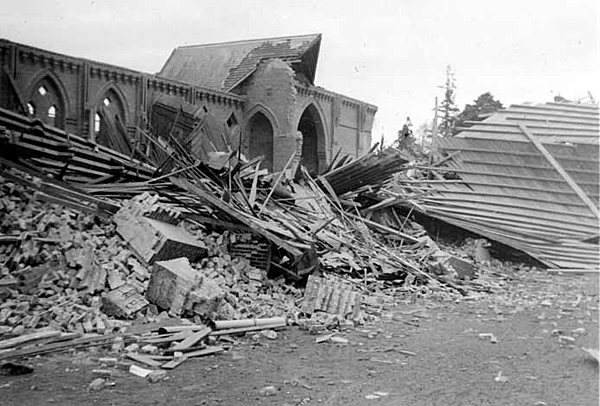 Earthquake resistant rebuilding lessened the amount of damage and casualties during the Wairarapa earthquake (8.3) that would hit the same area in 1855. Magnitude: 7.9 Death Toll: 3,000 Facts: Tremors felt from L.A. to Nevada to Oregon. To this day it is the largest natural disaster in California history. 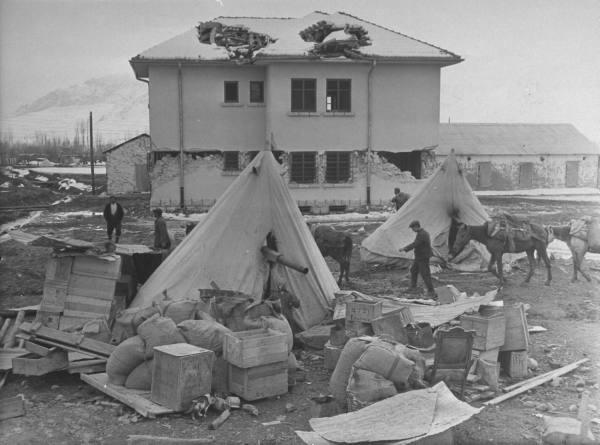 Over 80% of the city was destroyed between the quake and the fires and citizens were still living in makeshift refugee camps up to two years later. 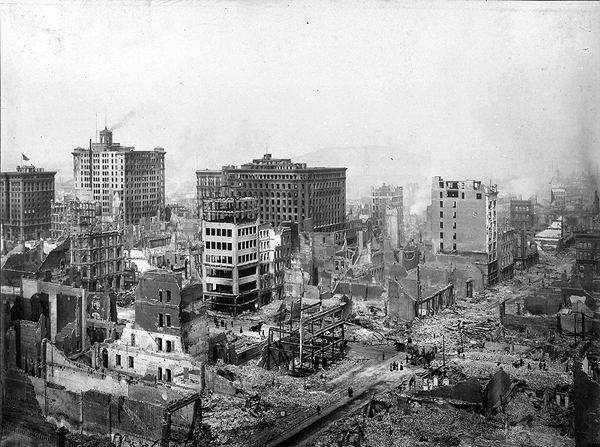 Magnitude: 8.2 Death Toll: Over 32,000 Facts: Damage to the city was beyond repair. Erzincan had to be abandoned and new town created further north. Magnitude: 7.5 Death Toll: 10,000 Facts: Over 90% of buildings destroyed and many left standing had to be condemned and demolished. 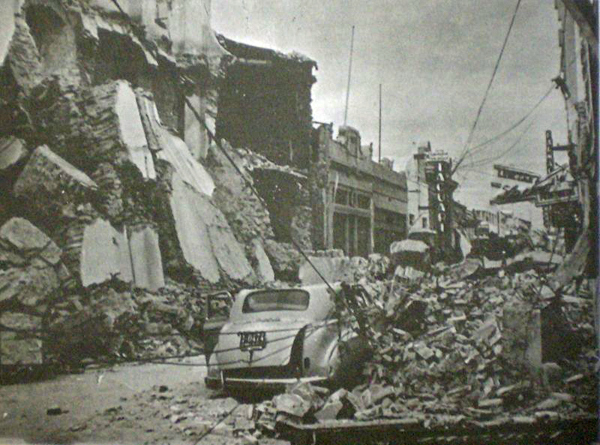 It was the worst natural disaster in Argentina's history. Magnitude: 9.2 Death Toll: 131 Facts: Shaking lasted almost four minutes. 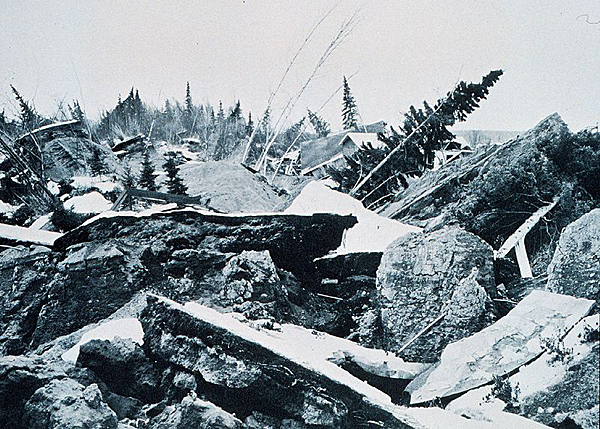 Most powerful quake in North American history and second largest ever recorded. Caused tsunamis, landslides, huge ground fissures and parts of coastline to shift up to 38 feet vertically. Magnitude: 7.8 Death Toll: 80,000 and 25,600 missing Facts: Underwater quake off the coast of Casma. Triggered huge avalanche approx. 3000 feet wide and 1 mile long. Affected area larger than the countries of Belgium and the Netherlands combined.